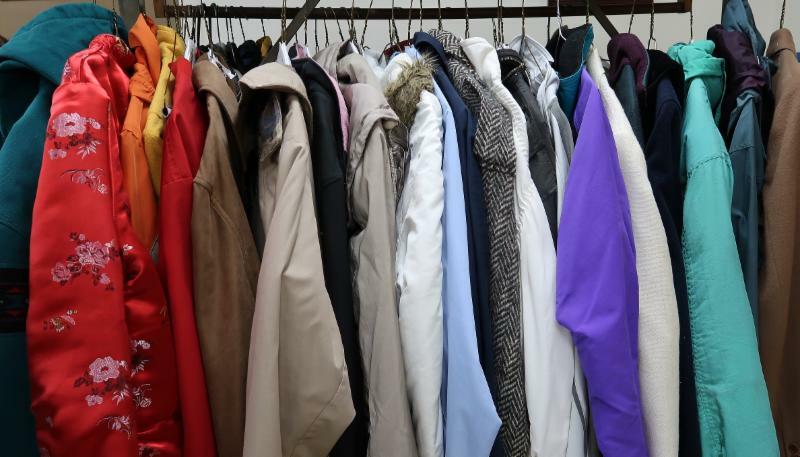 The City's One Warm Coat Drive ends on Monday! For details, see below under Events. Love to decorate for the holidays? 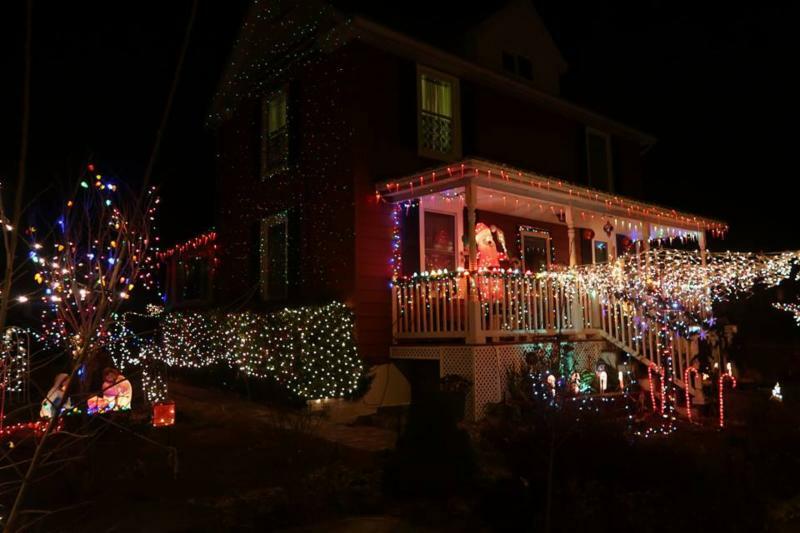 Feel like Clark W. Griswold's light display has nothing on yours? Have more inflatables outside than you can count? Well, get out all your bulbs, bows, deer and inflatable snow-globes, because the City's Deck the City Holiday Decorating Contest is going on now! The nomination period has opened! Click here to nominate a home . For more information including contest rules and judging, click here . Curbside Leaf Collection is on schedule . Next week crews will be in SA6-Rhode Island Ave East, SA7-North End, SA1-Calvert Hills and SA2-Old Town. Help with Curbside Leaf Collection by making sure there are no branches, brush or sticks in leaf piles as it damages the leaf vacuum. Please rake your leaves and soft yard waste to the curb and not into the street to prevent storm-water runoff issues. To ensure collection, put leaves out by the first day listed. The calendar may show two or three days in an area, but we only collect once per street per collection cycle. Residents can find out when their neighborhood will be serviced by visiting our website for the most up-to-date calendar or look for signs posted in their neighborhood with the collection dates. Signs will be posted the week prior to collection. Weekly collection of soft yard waste is suspended during Curbside Leaf Collection (November through early/mid-January). Bags or containers of soft yard waste will only be collected when the vacuum trucks are scheduled to be in your neighborhood. Do not mix twigs and branches with soft yard waste. Did you see the #MGWMonth on some of our Facebook posts or tweets this past month? November was Municipial Government Works Month (or MGWMonth for short), where cities all across Maryland showcase how municipalities (or local governments) work for their communities. Whether it's distributing Turkey Baskets to College Park families in need for Thanksgiving (thanks Friends Community School! ), helping College Park families in need during the holiday season through our One Warm Coat Drive, hosting a rocking Blues Festival, celebrating America Recycles Day or picking up leaves that fall in our neighborhoods, the City of College Park works very hard to best serve our community. The University of Maryland Environmental Science and Policy (ENSP) students presented their semester-long research project on Greening the College Park Fleet; the meeting was held Thursday, November 29, in Council Chamber. To fulfil our winter weather operational plan, 14 salt barrels have been placed throughout the City at locations specified in the City’s Snow Plan. The salt barrels are placed at these locations because they are at inters ections and/or on inclines where traction may be negatively impacted during a winter weather event. Requests for replacement street trees in right-of-ways, call 240-487-3590 or email Brenda Alexander at balexander@collegeparkmd.gov . 11/10 Contract officer was conducting a subject stop when the student subject (extremely intoxicated) approached the officer and acted in a disorderly manner. The subject was stopped after he interfered with the officer’s investigation. A student referral was submitted. 11/12 Contract officer conducted a traffic assignment (Stop Sign Enforcement) at Calvert Road and Princeton Avenue. 10 warning citations were issued. 11/15 Contract officers responded to a call for service at the Denny’s Restaurant located at 8424 Baltimore Avenue for a disorderly male. Officers located a homeless male bathing in the restroom as he was asked to leave. The male left without incident. 11/15 Contract officers responded to a call for service at the laundry mat located at 7125 Baltimore Avenue for a disorderly male. A homeless male refused to leave after an employee asked. Male complied with the officer’s orders. 11/16 Contract officer stopped an individual for possession of open alcoholic beverages at College Avenue and Rhode Island Avenue. Student referral was submitted. 11/18 Contract officers assisted patrol officers with the T/A Robbery at the T-Mobile Store located at 8145 Baltimore Avenue. 11/18 Contract officer located an occupied suspicious vehicle in the parking lot in the 9600 block of Autoville Drive. The vehicle almost struck the officer in an attempt to flee the area. The vehicle was stopped, and a field interview was conducted. The occupants left in a hurry as they were having a relationship. 11/20 Contract officer conducted a traffic stop at Baltimore Avenue and Greenbelt Road after they noticed the driver was driving without headlights on. The driver was placed under arrest for DUI. Tis the season for a holly jolly Breakfast with Santa! 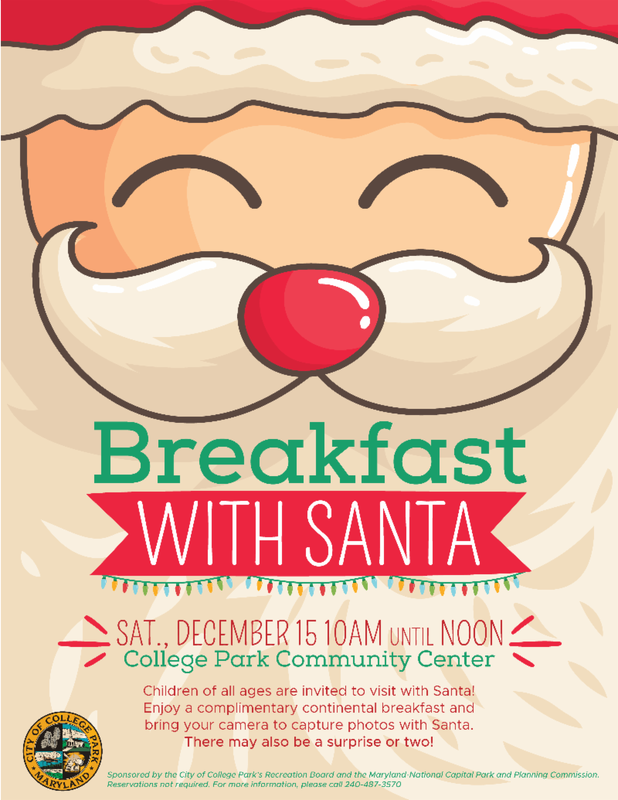 Join Santa on Saturday, December 15 from 10 a.m. until noon at the College Park Community Center for yummy complimentary continental breakfast. Sponsored by the City's Recreation Board and the Maryland-National capital Park and Planning Commission. Reservations are not required. For more information click here or call 240-487-3570. Join the City/University Community every FIRST Thursday (of most months) for 1st Thirsty Thursday! Eat, drink and have laughs with colleagues and neighbors! This event is appropriate for children of all ages (1 to 101). You may even win some College Park swag! This month, be sure to wear your most festive outfits because photographer Norm Bernache will be capturing lovely (and free) holiday portraits for attendees. Events are held throughout the City! 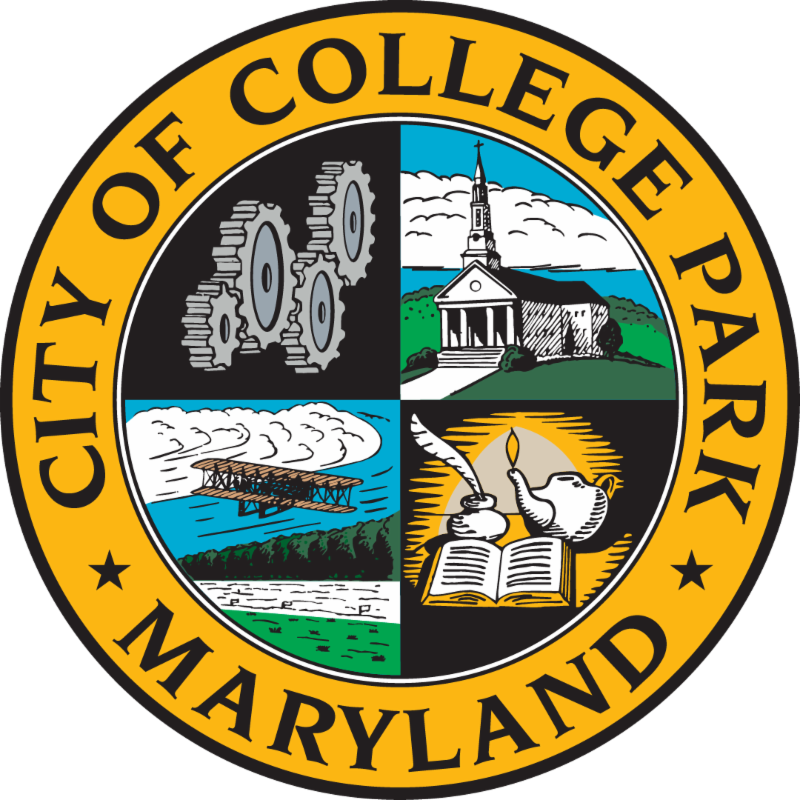 Please visit www.collegeparkmd.gov/events for dates and locations. Tuesday, December 4, 2018 - 7:30 p.m.
Tuesday, December 11, 2018 - 7:30 p.m.